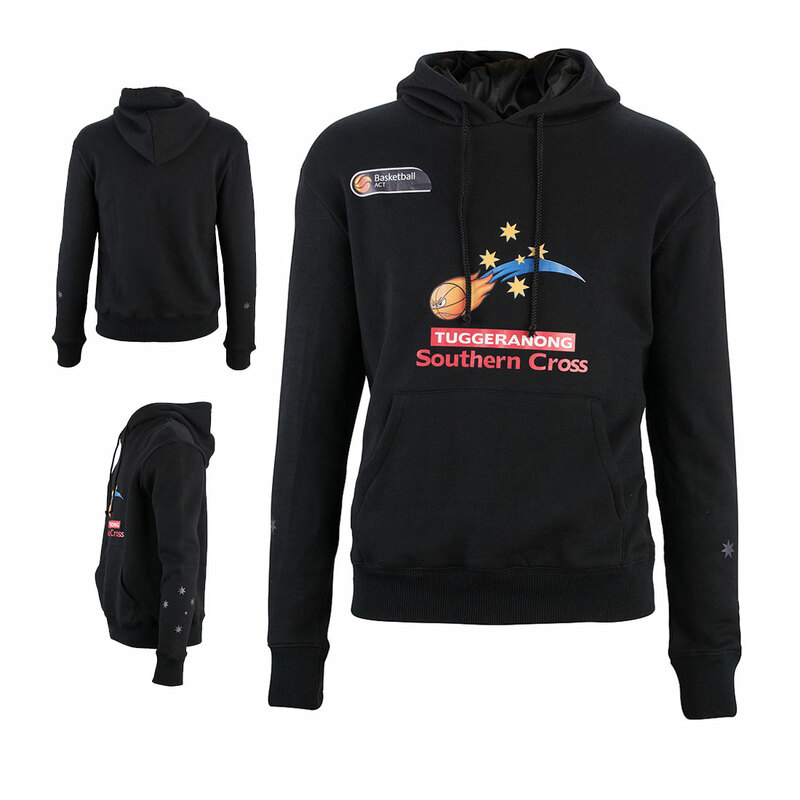 Looking for some cool basketball team wear to complete your basketball team’s look? Look no further, Slamstyle has you covered with our custom hoodies.Slamstyle hoodies are made from a premium top quality fleece. Contact Slamstyle today and one of our designers will be more than happy to create a custom design for you. Option for customised sublimated hood lining.